Reader discusses the need for peace after the New Zealand terror attacks. My heartfelt condolences and prayers go out to the victims and their families of the horrific terrorist attack last week, in the two mosques in Christchurch, New Zealand. It is no doubt a dark and painful day for humanity at large. It is important to note and address the situation with the correct terminology without mincing words: The crime was a terrorist attack on innocent defenceless people. This is extremist hate. It was an act of racism. To make matters worse, it’s appalling to see that even in this time of sadness, many senseless individuals are fostering hatred against the Muslim community on social media platforms. How can Australian Senator Fraser Anning say “the real cause of bloodshed on new Zealand streets today is the migration program that allowed Muslim fanatics to migrate to New Zealand in the first place”? How baseless is that statement? This definitely adds fuel to fire! All world leaders and even the media must speak out against such crimes and drive out this kind of extremism from our communities. 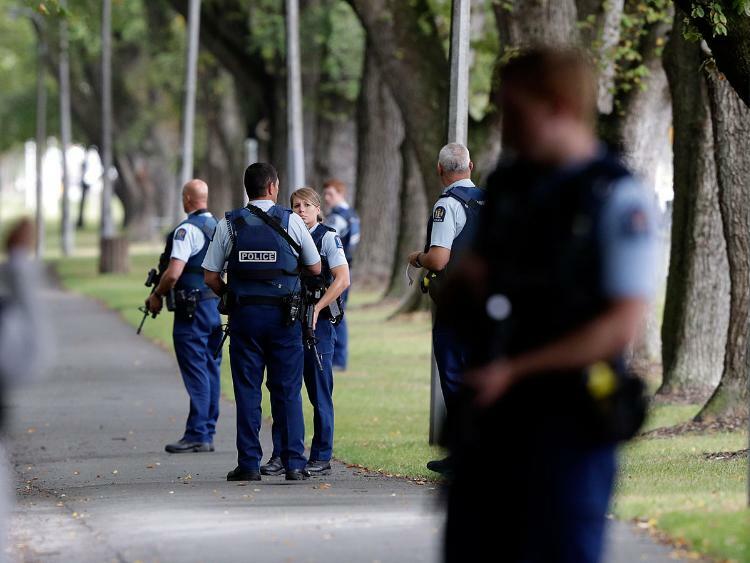 Just like how some politicians take a stand and say that extremist Islam is a serious problem, and some media outlets agree to this as well, the attack at Christchurch should have also highlighted stopping of extreme radical white supremacy, which is alive. Islamophobia is real hate-filled white supremacy and there are many more people who hold such views. Where is the sanity? Many questions have arisen after this attack. How can an Australian visiting New Zealand get multiple guns and a car full of ammunition? Why did Facebook and YouTube not stop the livestreaming of this hateful crime earlier? - The reader is a manufacturing head at a Dubai-based company.